Lemon and sugar, or golden syrup? What's your favourite? However you like your pancakes, why not join us to enjoy them on Shrove Tuesday 13th February? 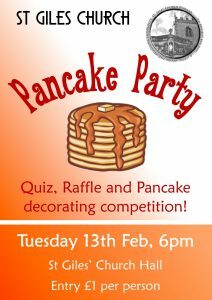 We'll be serving up lovely homemade pancakes in the church hall from 6pm for just £1 per person. There will be lots of toppings, plus a quiz and a pancake decorating contest! See you then! 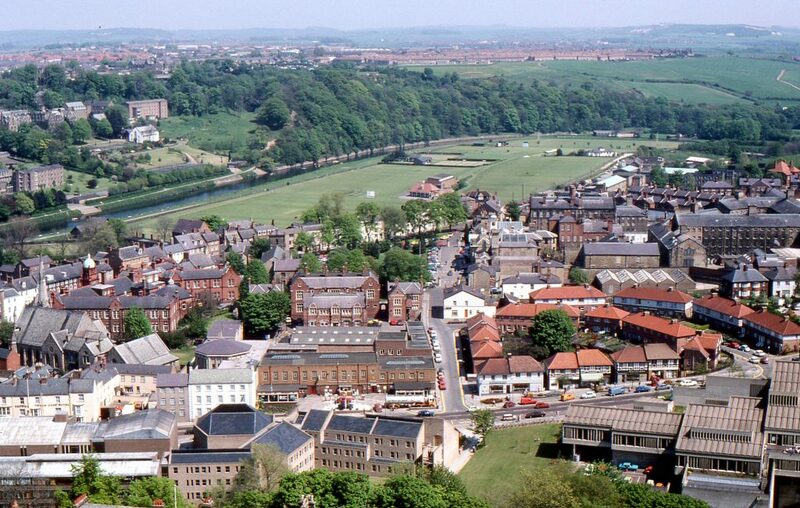 10am - 4pm | Now that’s what I call Durham, 1960s, 70s & 80s Exhibition | Michael Richardson will present a exhibition of photographs of Durham in the St Giles Parish Centre. Entry is via donation, tea, coffee and biscuits will be provided. 11.45am - 12.30pm | Organ Recital for St Giles Day | Andrew Robinson will be performing a special organ recital for St Giles Day. This will take place after the coffee morning in the hall. Entry by donation. Health Trainers from the NHS Well Being for Life scheme will be visiting St Giles on Wednesday 6 September between 12-2pm. This free service offers 1-1 and group health and wellbeing support, including health checks, healthy lifestyle talks/presentations and also personalised support with healthy eating etc. Please invite folk to come along to this. 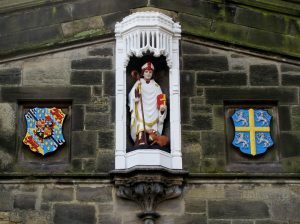 7pm, Wednesday 19 September | Michael Richardson will give a slide show - ‘New Discoveries’ plus a selection of photographs of ‘Gilesgate Past’ in the St Giles Parish Centre. There will be a quiz, with one of Michael’s books as a prize. Admission by donation. All Welcome. 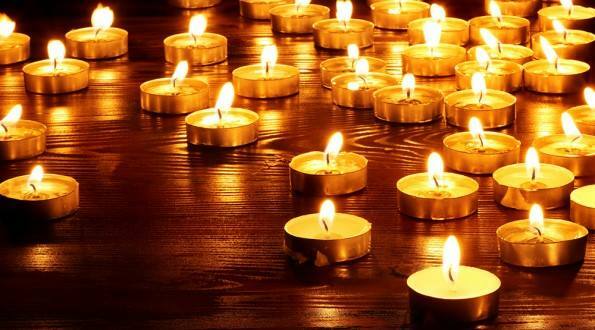 Our annual All Souls' Day service will take place at 6pm on Sunday 4 November. 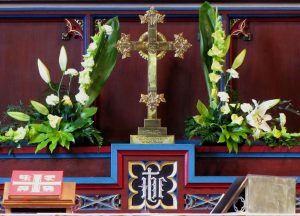 If you will be at our All Souls Service and would like the names of any of your loved ones read out during the service, please write their name on the list in St Giles, or email them to office@stgilesdurham.org.uk. During the service, we will first read the names of those of who have died this year. All welcome to this service. 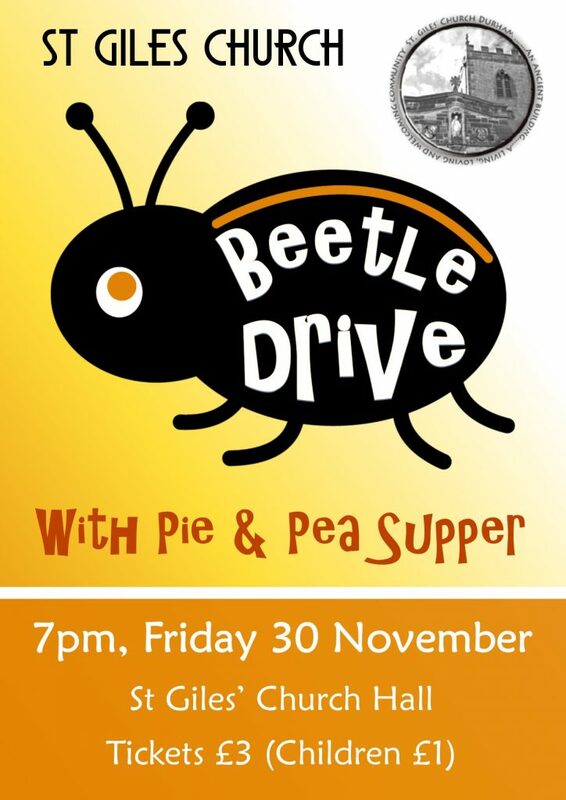 On Friday 30 November, St Giles will host a Beetle Drive with pie and peas supper. Tickets are £3 for adults, £1 for children. Everyone welcome. Please contact office@stgilesdurham.org.uk to sign up. 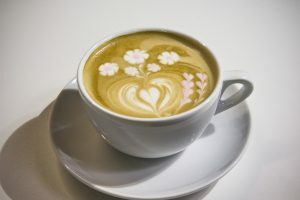 Come for coffee on the first Saturday in the month. Have a chat and a cuppa; meet old friends and make new ones! On Wednesday mornings you can come along to our weekday communion service. If you do not wish to come to the service, you can also pop along to the coffee and chat which follows the service. Come along to our free lunch! 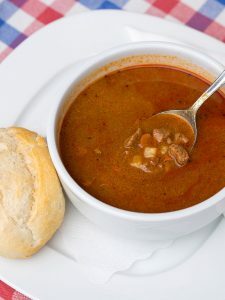 A bowl of broth with a bun and a cup of tea. If you would like any further information about our regular events then please contact us.